at Virginia's newest & cleanest facilities! Ask about any unit size before they fill! Locally-owned and family-operated, Belmont Ridge Self Storage caters to your personalized storage needs. We offer safe, modern and clean storage units of all sizes, for everything from clothes to cars. We also sell moving and packing supplies. Whatever your storage needs, we have you covered. Established in 2007, Belmont Ridge Self Storage has a long-standing reputation as the safest and most trusted self-storage in Ashburn, VA. Our facilities are second to none. We offer both climate and non-temperature controlled units which are all under 24/7 surveillance in our gated facility. Our full-line of storage options include boat, RV and automobile storage as well as units for furniture, clothes and other personal possessions. If you need a spot to park your car for the winter, or a moisture-free location to keep Grandma’s quilts, we can help. We even offer custom build-outs to ensure your storage unit meets your needs. We offer temperature controlled units. Our facility is highly secured, with 24/7 surveillance and individual unit alarms. Our selection includes storage units of all sizes and a full line of packing materials. We are proud members of the American Self Storage Association. 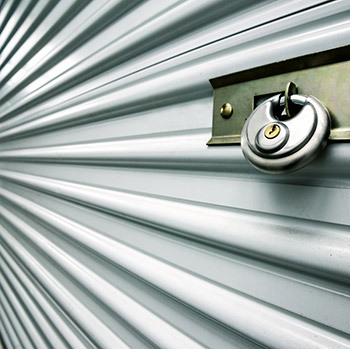 Rest easy with your belongings safely stored in a clean, modern, secure unit at Belmont Ridge Self Storage.